The Pittsburgh Pirates led the league in outfits during the 1979 baseball season. Their arsenal of uniforms was so vast -- black caps and yellow jerseys, yellow caps and white jerseys -- that they had 64 possible combinations at their disposal. The Pirates' lineup of players was just as varied as their line of garb. 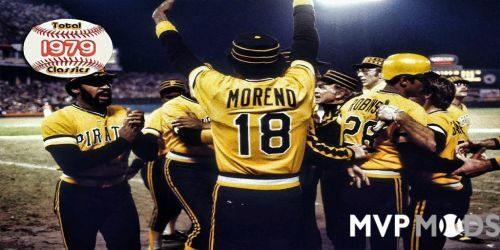 They featured an outfielder who looked like a Pittsburgh Steelers linebacker (6' 5", 230-pound Dave Parker), and a pitcher who looked more like a placekicker (6' 4", 170-pound Kent Tekulve). And, of course, the Pirates had Willie "Pops" Stargell, an inspiring presence at bat and in the clubhouse. The Pirates, whose theme song was "We Are Family," won the National League East by 2 games over Montreal. The World Champion Yankees didn't even come close to repeating, as they lost two key players. Relief ace Goose Gossage was sidelined for two months by an injury he incurred in a fight with teammate Cliff Johnson, and catcher Thurman Munson was killed in an airplane crash in August. The Baltimore Orioles ended the Yankees' three-year divisional reign, winning 102 games. Cy Young winner Mike Flanagan (23-9) paced the pitching staff, while veteran Ken Singleton (111 RBI) spearheaded the offense. 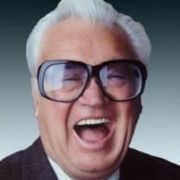 They beat the Brewers by 8 games and the Red Sox by 11-1/2. The American League West was tight to the end, as four teams ranked within 6 games of first place. The California Angels, starring MVP Don Baylor (139 RBI), took their first division crown. The big news in the senior circuit was Pete Rose's preseason defection to the Philadelphia Phillies. His arrival did not promote the Phils to champs just yet, as they settled for fourth place. The Rose-less Reds were still good enough to win the National League West. Though the Big Red Machine was losing its hitting punch, its pitching was as strong as ever -- Tom Seaver went 16-6. Pittsburgh swept Cincinnati in the National League Championship Series, though it took two extra-inning wins to do it. Stargell cracked two homers as the Pirates outscored the Reds 15-5. Baltimore defeated California in four games in the American League Championship Series, which included three nail-biting finishes and a shutout. The Orioles and the Bucs battled through a seven-game 1979 World Series. After losing the opener, Pittsburgh evened it up when Manny Sanguillen drove in Ed Ott with a ninth-inning single. Baltimore won the next two games to go up three games to one, but the Pirates stormed back. They won the final three games -- 7-1, 4-0, 4-1 -- to take the 1979 World Series. The Total Classics 1979 mod brings you the sights and sounds of the 1979 baseball season. Besides rosters, portraits and audios, the mod provides themed menu screens and loading screens, stadium select screens with actual stadium photos, 1979 jukebox music, 1970's batter walkup music, an accurate 1979 schedule, a 1970's era overlay and correct 1970's era stadiums for every team. - After you download the total_classics_1979.7z file, double-click to open it. - Extract the contents of the file into a folder. 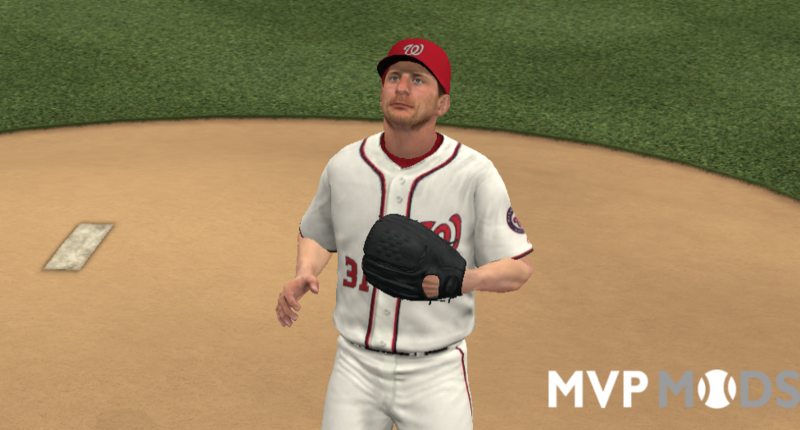 - Find the location of a CLEAN (or patched) copy of MVP Baseball 2005 and click "Extract". - Allow the program to extract all of the new content. - Play the new Total Classics 1979 mod. Great job as always, thanks for all your hard work on this site. You, and many others have greatly enhanced this game over the years.